Is Your current home due for a makeover? We can transform it into your dream home. Feel like there’s never enough room in your kitchen cabinets? Have you been putting off a remodel for years? Our kitchen designs are beautiful and efficient – see just how easy it is to come home to your new kitchen. 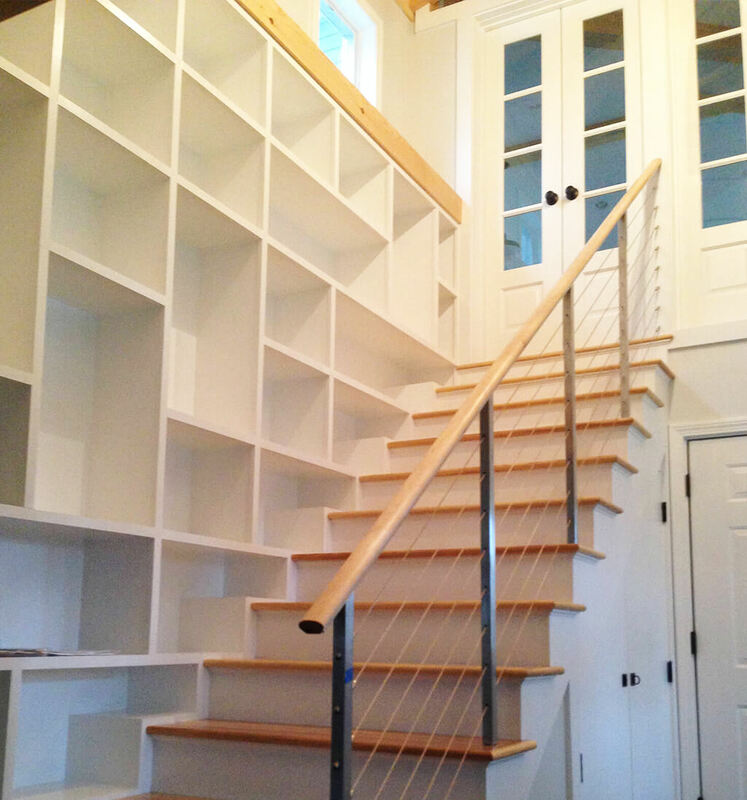 Southern Maine Remodeling can help add that much needed space to your home. We have all of the qualified subcontractors you’ll need to pull even the largest projects together. HOME RENOVATIONS – INSIDE AND OUT. From skylight installation, to deck construction, to commercial buildings – we have the experience to assist with all of your Maine home improvement projects. 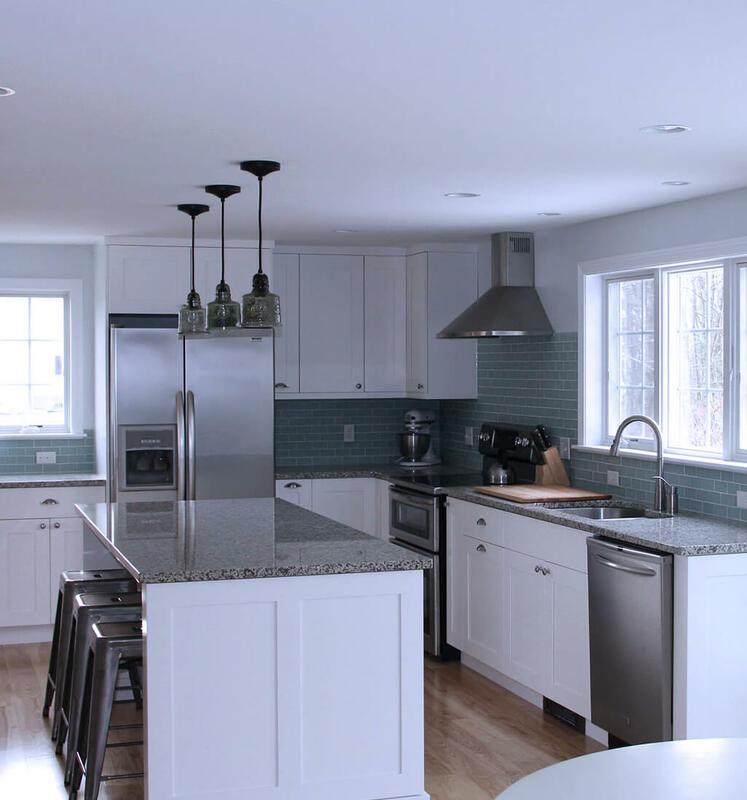 When you choose Southern Maine Remodeling, our mission is to bring your dream home to life! Feel like there’s never enough room in your kitchen cabinets? Have you been putting off a remodel for years? Our kitchen designs are beautiful and efficient – see just how easy it is to come home to your new kitchen. Southern Maine Remodeling can help add that much needed space to your home. We have all of the qualified subcontractors you’ll need to pull even the largest projects together. From skylight installation, to deck construction, to commercial buildings – we have the experience to assist with all of your Maine home improvement projects. 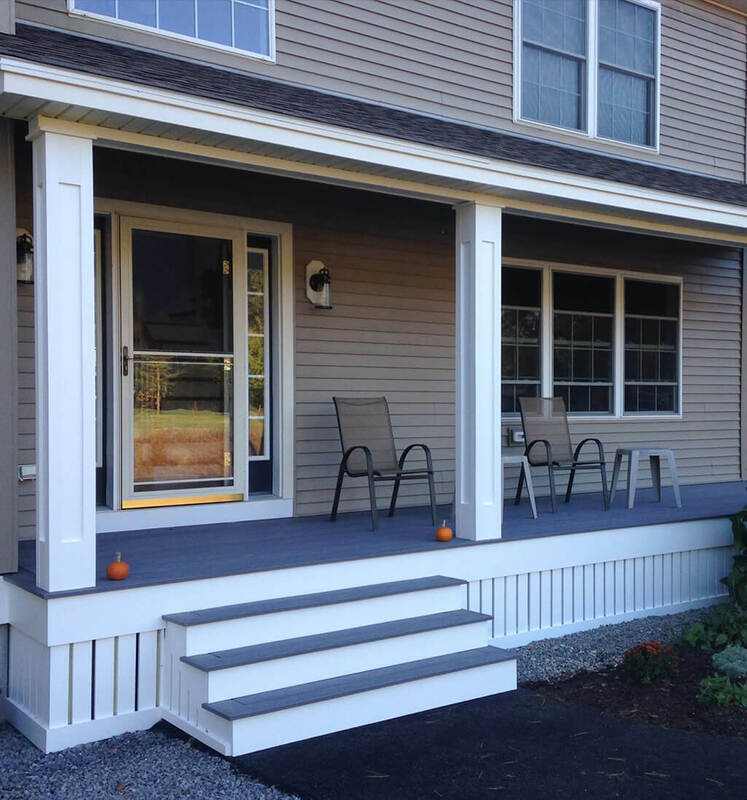 When you choose Southern Maine Remodeling, our mission is to bring your dream home to life! I’ve used Southern Maine Remodeling for 2 bathrooms and a kitchen renovation. The entire team is very professional from quote to finish. They treated my home like it was their own – the job site was cleaned at the end of every day.